Well with the first draft of Girl Beneath Stars complete and into the editing process, my thoughts are turning towards the cover. 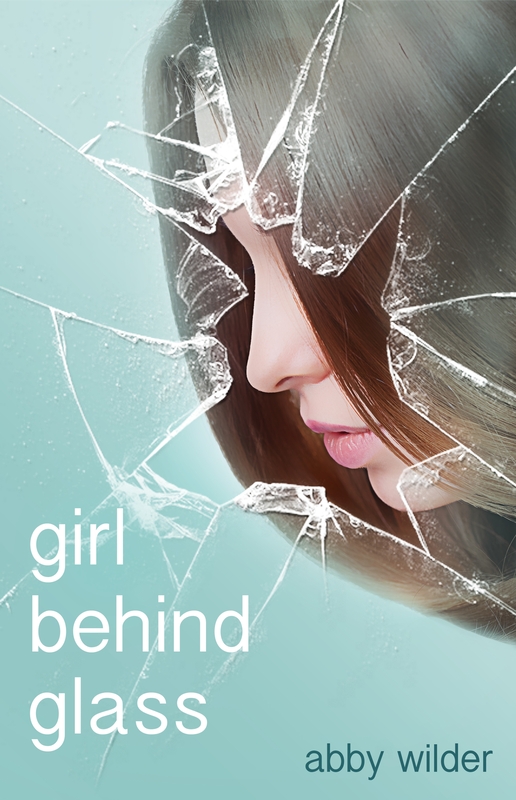 For Girl Behind Glass I had attempted cover designs before the first word was written. I spent hours playing with various designs, only to discard them all and hire someone to do it. Covers are important. Even with the saying ‘Never judge a book on it’s cover’ rolling about my head, I often pick a book based solely on it’s cover. But since I haven’t posted a blog in a while, and since my thoughts are turning to the cover for Girl Beneath Stars, I thought I would share those first cover designs concepts with you. For some reason, the literal interpretation of the title was stuck in my mind from the beginning. Here is a selection of the concepts I was toying with. In the end I chose to go with a professional approach and hired someone else to design the cover. By this stage I was at a complete loss to know exactly what I wanted, so I used a website where multiple designers submit a design based on a supplied brief. Considering the garbled and vague description I gave to them, the concepts were amazing. Narrowing it down to the top choices was difficult, and then selecting the final design was enough to keep me awake for hours at night. I chose a simple, clean design, because when looking over shop shelves those are the covers I will most likely pick up. With the cover design of Girl Beneath Stars looming ever closer, I feel that this time it will be easier to select what I want. I like themes, so no doubt this cover will also be simple and clean, and fingers crossed another direct interpretation of the title. 70,000 words and counting . . .
Hi Abby, my sister is a fan of yours and referred me to you after reading your blog post today about needing a cover designer. I would love the opportunity to create a cover for you in that unique style you’re looking for. Please take a moment to come and see some of my cover designs and check out my pricing. I am also an illustrator and can draw life-like people very well. My name is Michelle Rene and I am a freelance cover designer and illustrator. I also contract through several publishers as a cover designer and illustrator. I am published in five genres, soon to be six, my creative diversity shows in my various works. Some of my designs were previously published in Creative Review magazine. I am an artist and have a true passion for my work. I think a great cover design engages the viewer by drawing them in with a design style that speaks for the story. Branding the author is imperative, the designer is responsible for presenting their image as a first impression to the public, special thought and time should go into font, color scheme and placement. As a designer I feel that hearing the heart of the story from you, the author, your passion for your creation fuels my creativity and design process. I want my authors to feel that my illustration and design is the vision they hoped for in representing their work to the public. I want to pull potential readers in with the cover design, it has to stand out from the rest as a unique work of art. I would be honored to create your cover. I also design social and website banners, posters for book tours, bookmarks, book teasers, and business cards, all for your book marketing efforts. I really appreciate you taking the time to look at my site. I would love to work on a book cover project with you in the future, thanks for keeping me in your consideration. Just as a reminder, I create promotional marketing graphics as well if you should be in need (book teasers are my favorite to make because they give you a sneak peek inside the book). I’m a book lover at heart. I just started reading “Girl Behind Glass” thanks to my sisters recommendation, it’s great so far, and I signed up to follow your blog in return. Hope you have a fabulous week 🙂 Cheers!